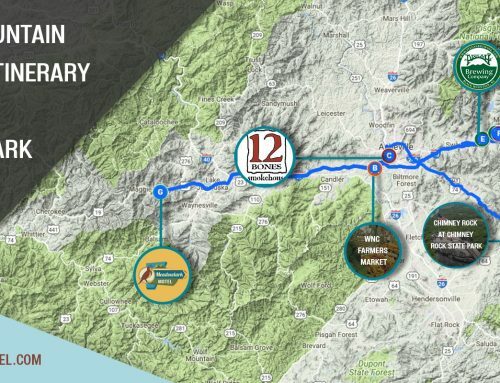 Nestled just outside the Great Smoky Mountains on US 19 is the small yet serene town Maggie Valley. 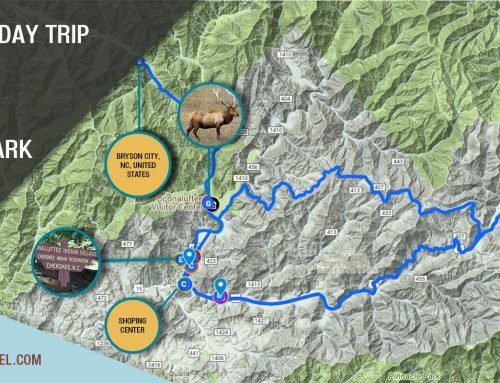 This township is a fantastic get away from a busy urban setting that offers a copious amount of outdoor activities, attractions and local shopping. 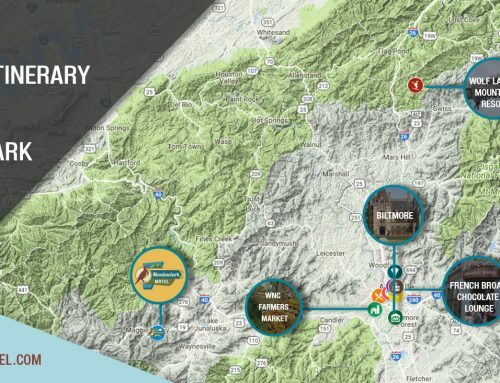 The bonus of its centralized location is that it’s a short drive from the neighboring town of Waynesville and a day trip to Asheville, Cherokee, Pigeon Forge and Sylva. No matter the season you will be guaranteed to experience breathtaking views and adventure! Located next to the Meadowlark Motel property is full service breakfast joint. This restaurant has been a local favorite for decades. It is a perfect way to begin your morning with delicious southern home style cooking. 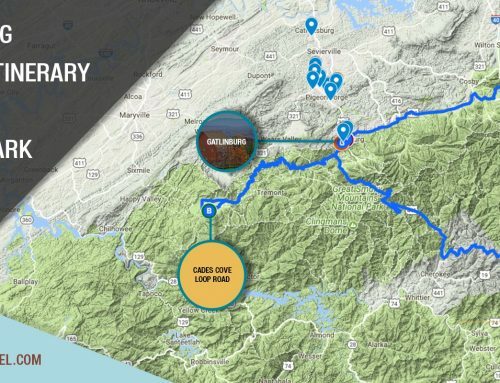 This local ski shop has all the gear and appeal needed to prepare for your trip to Cataloochee Ski Area. 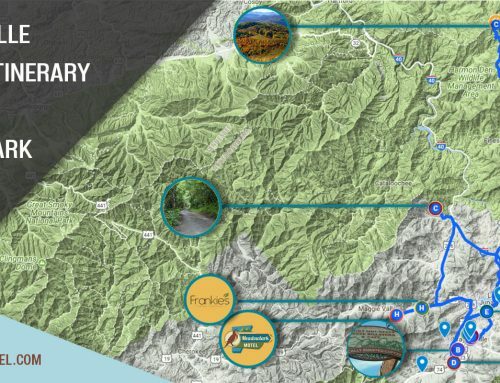 Just a short drive from downtown Maggie Valley and the Meadowlark Motel is the Cataloochee Ski Area. Our friendly Meadowlark staff has discounts and driving directions available for our guests who are adventurous for outdoor winter fun! On site lunch options are available at their café. Note eat light to save room for dinner! Skiing isn’t for you? 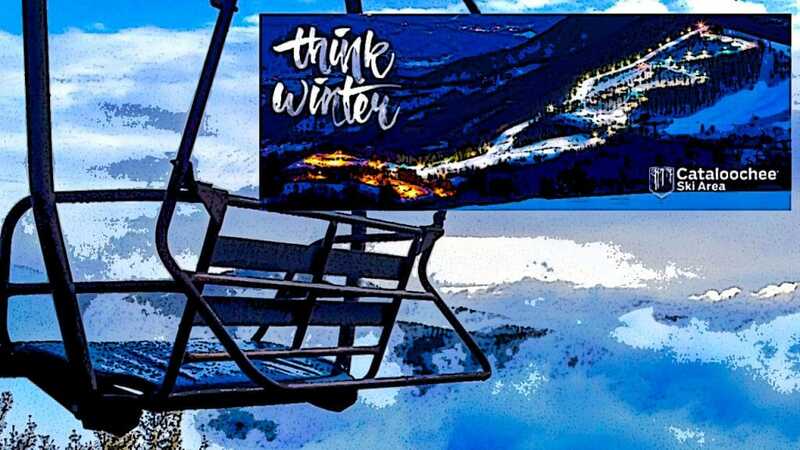 Don’t worry there is plenty of winter fun available in Maggie Valley. Tube World is a perfect way to spend your morning and afternoon. The sessions for this venue last an hour and forty five minutes and run every two hours. A carpet lift is available to quick reruns. Please note there is a 42” minimum height requirement. 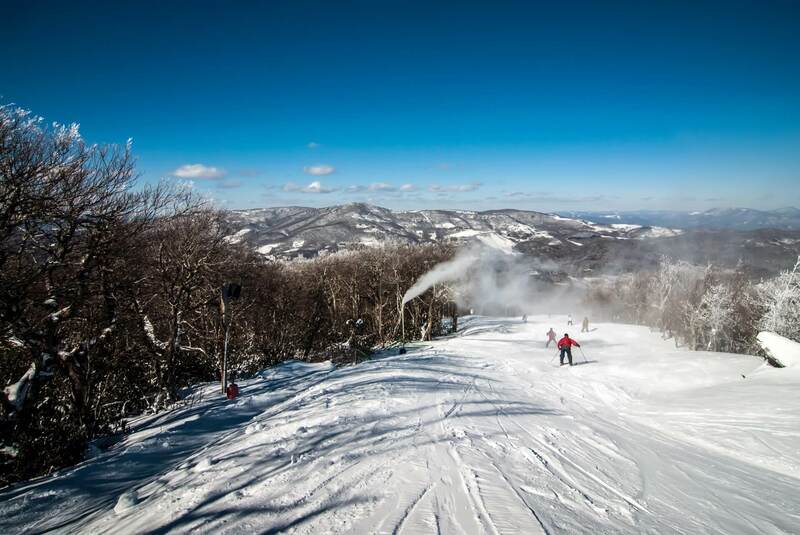 Ticket pricing and reservations for Tube World are available by calling Cataloochee Ski Area number above. Group rates are available upon request. After your ski adventure fill up on some delicious local barbecue. This restaurant has making a name for itself in Haywood County by becoming a local favorite for good eats. The restaurant specializes in sourcing premium specialty meats. Their menu is known for house-made sausages, sauces, fall-off-the-bone ribs, smoked brisket, smoked pork or turkey breast with classic southern side options. It is sure way to leave an impression during your visit in Maggie Valley. It will have you wanting to come back again and again! Too busy? They have take-out and catering options available. 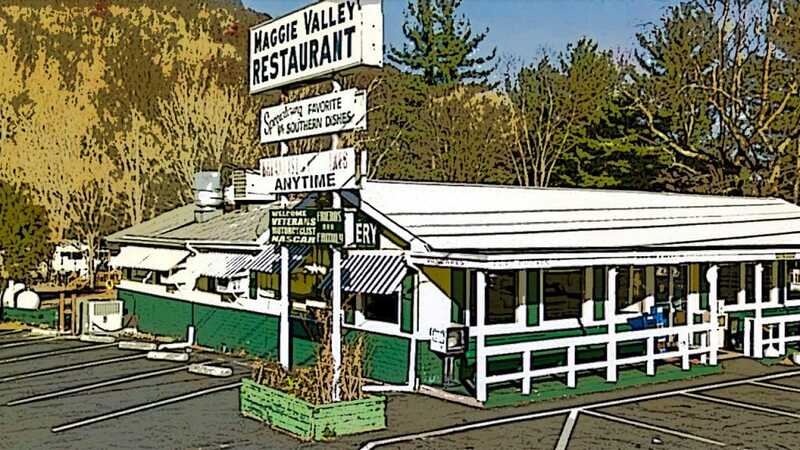 After your tour of the Elevated Distillery stop by and enjoy one Maggie Valley’s own Italian restaurant! It is a guaranteed way to enjoy your afternoon in the heart of town. Frankie’s is known for their lasagna, veal marsala & pizza. After lunch head on over to Maggie Valley Puzzle Rooms at an attempt challenge yourself at searching and solving puzzles. Many tourists to the area gives this attraction 5 stars as it is a great way to get the family and friends to work together to solve some very challenging riddles. Each room is uniquely themed and guaranteed to be a fun way to spend your afternoon in Maggie Valley! This restaurant is a local family owned restaurant. Their menu consists of various burger , skillets and pizza options. It’s a perfect way to end your day two trip in Maggie Valley in a relaxing fashion. The lounge is open to the public 12:00PM-9:00PM Monday –Thursday, 12:00PM–midnight Friday, 10:30AM-midnight Saturday and noon–9:00PM on Sunday. Wind down your fun packed day with a relaxing venue for after five entertainment. The movie theater is a blast to the past in a vintage setting. 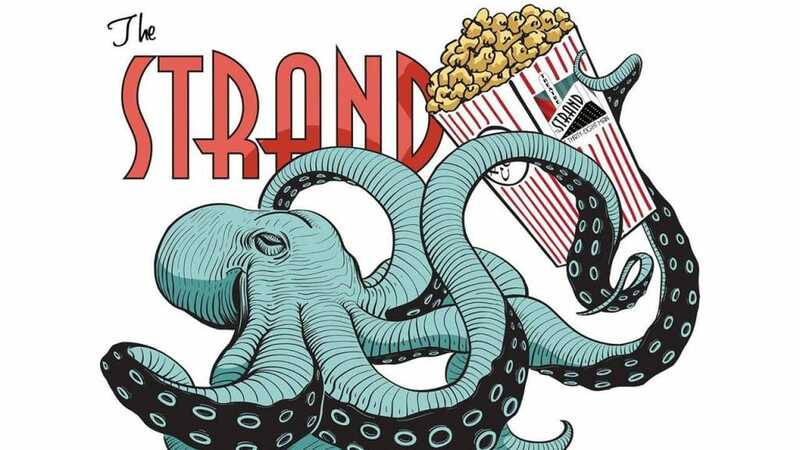 The Strand is known for hosting various movies, live music and more. 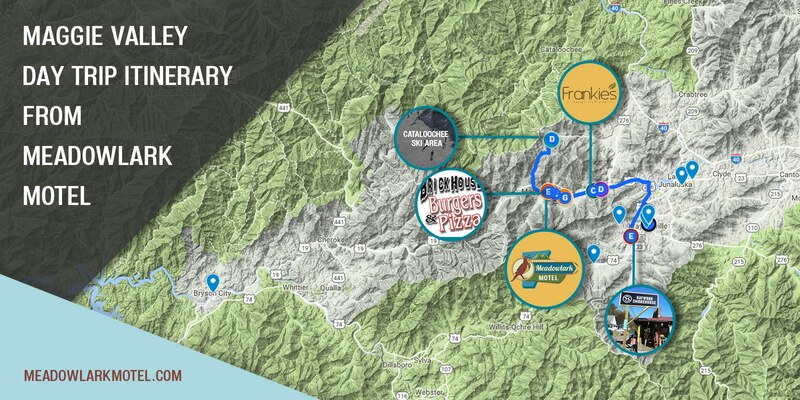 Their featured menu includes local ice cream, beer, wine, full coffee bar, and theater snacks. Downtown Waynesville galleries will hold winter promotion of the arts in a themed “It’s Chill Out” warm your heart with art. Beer Tasting with the Unknown Brewing Company. This event will have 6-8 local beers on tap. Downtown Waynesville galleries will hold winter promotion of the arts in a themed “Luck of the Art”.